Adam Ballesty, previous Diageo Australia marketer and innovator who left the organisation in May, has resurfaced as director of marketing for sports at Foxtel. Ballesty, ranked 16th in the 2017 edition of CMO50, commenced the position this month. He left Diageo Australia after more than six years, the last five as its marketing and innovation director. Before that, he was group marketing manager at Pacific Brands. 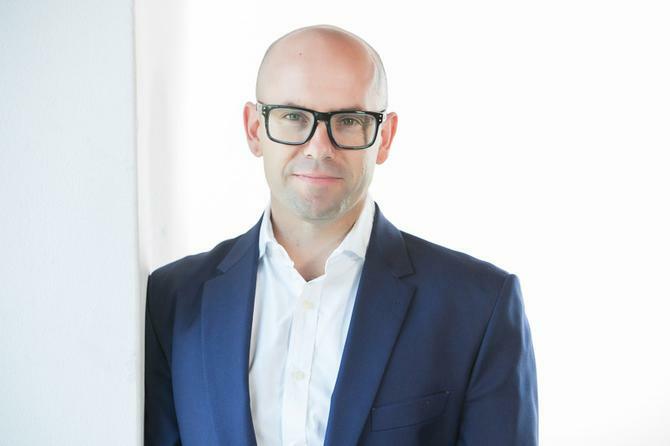 The move follows Andy Lark’s appointment as CMO of Foxtel in January this year. Lark most recently held the post of head of global marketing strategy for SMB accounting vendor, Xero. Prior to this, he spent two years as the CMO of Commonwealth Bank. Lark took over from the former CMO and also Foxtel’s most recent marketing and customer leader, Mark Buckman. Buckman left Foxtel in late 2017 after an 18-month stint as managing director of marketing, sales and customer service. Also in January, Fox Sports Australia chief executive officer, Patrick Delany, became the new CEO of Foxtel. Delany, who led Fox Sports Australia since 2011, replaced Peter Tonagh, who led the Foxtel business during its merger negotiations with the sports broadcasting business. Lark said Foxtel is excited to welcome Adam Ballesty to the Foxtel team. "Adam comes to Foxtel following his role as marketing and innovation director at Diageo, where he did an incredible job transforming their agency roster, bringing new energy and creativity to the ready to drink market and bringing new life to the Bundaberg Rum brand," he said. "Adam brings a wealth of experience to our family and has great relationships with the NRL and AFL, which he nurtured through sponsorship deals he’s been involved with and we’re thrilled he’s joining us. He’s already hit the ground running as he has brings his relationships and unique talents to bear driving our Fox Sports marketing programs." Foxtel in 4K will launch in October on channel 444 and will come as part of a Foxtel Platinum HD or Foxtel Sports HD subscription for customers with an iQ4.